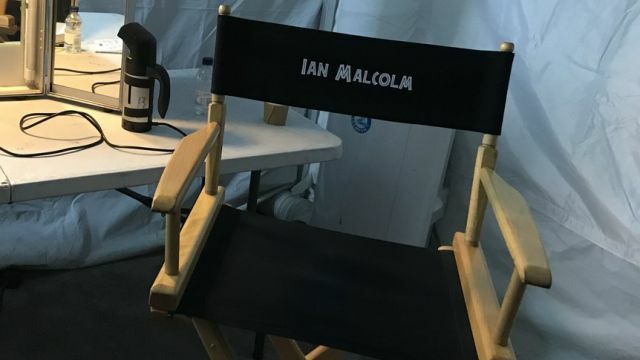 The upcoming Jurassic World sequel will see one important figure return to the franchise in Jeff Goldblum’s Dr. Ian Malcolm (who appears to be filming his part now if producer Frank Marshall’s tweet is accurate). Speaking on the Happy Sad Confused podcast (via Screen Rant), producer and screenwriter Colin Trevorrow revealed that for Malcolm’s dialogue in the upcoming film, he went back to the original source: Michael Crichton’s 1990 novel – with some input from Goldblum himself. Trevorrow went on to talk about the sequel as a whole and how it will differ from his 2015 film. 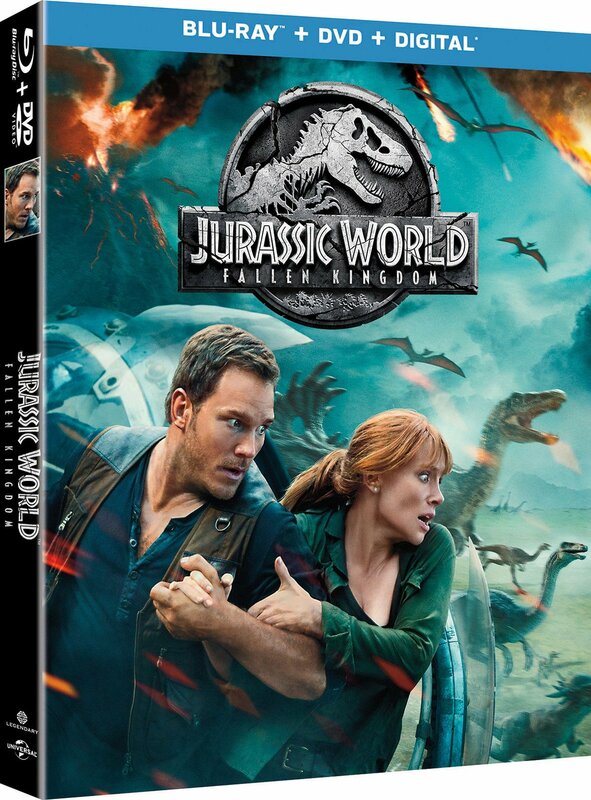 Jurassic World 2 will see the return of Jurassic World‘s Chris Pratt and Bryce Dallas Howard alongside Toby Jones, Daniella Pineda, Justice Smith, Rafe Spall, Ted Levine, James Cromwell, Geraldine Chaplin and, reprising his Jurassic Park and The Lost World role, Jeff Goldblum as Dr. Ian Malcolm. The sequel arrives June 22, 2018.